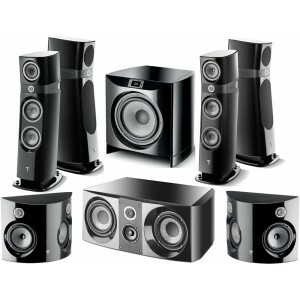 This 7.1 package contains Sopra 3 on front, Sopra 2 on rears, Sopra centre and Sopra Subwoofer and Sopra dipole speakers. Earn 31977 loyalty points when you order this item. This Focal Sopra 3 Home Cinema 7.1 Speaker Package has been put together by our Hi-Fi and AV experts to ensure excellent performance. It includes a pair of Focal Sopra 3 on front, Sopra 2 on rears along with Sopra centre, Sopra Subwoofer and Sopra dipole speakers. Visit our main Focal Sopra 3 page. Visit our main Focal Sopra 2 page. Visit our main Focal Sopra Centre page. 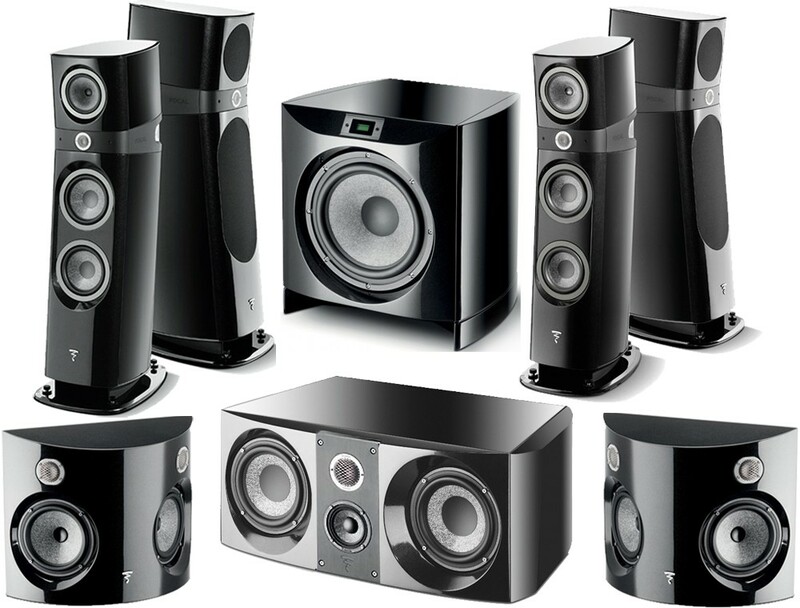 Visit our main Focal Sopra Sub page. Visit our main Focal Sopra Dipole page.